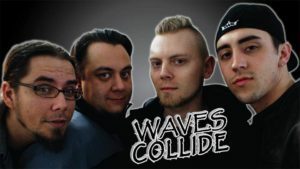 We’re going to be rocking with Waves Collide February 22nd! 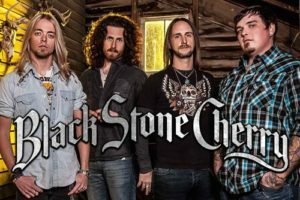 Black Stone Cherry is bringing their tour to Route 47 Pub & Grub! Tickets go on sale Monday, December 17th at 8am.